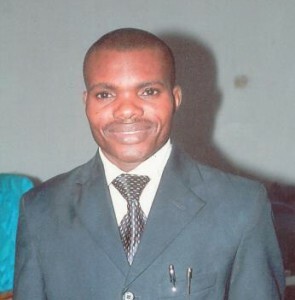 Biography: Redeemed Pentecostal Mission was started in 1999 by John Eze Amadi. Rowland began working with him in the role of an evangelist in 2001. Rowland assists running the church ministries programs within the church as well as those outside the church. His ministry goal is to make the doctrine of the Lord Jesus a household issue and preach love to all humanity. The mission statement of the Mission is to make a positive difference in our time and generation. Among evangelism projects are the church's mission to assist the less privileged, Umruh for Christ 2008 in Enugu State Nigeria and mission to Guinea.